So far Phuong Mai has created 1 blog entries. 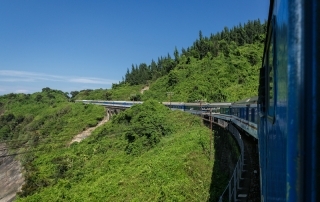 Travelling on a train always gives visitors a distinctive and unique experience. With Amazing Rail Tour, travelers will have a fascinating journey exploring Central Vietnam, where Vietnam’s cultural traditions still endures.